The Nutcracker reigns supreme as the wonderful holiday classic of choice - especially here in the states and in Kansas City. 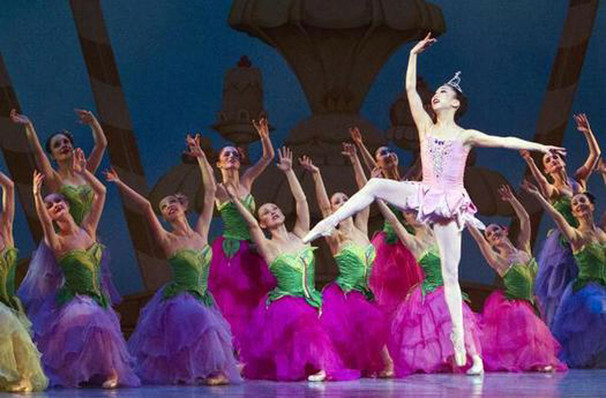 Why See Kansas City Ballet - The Nutcracker? 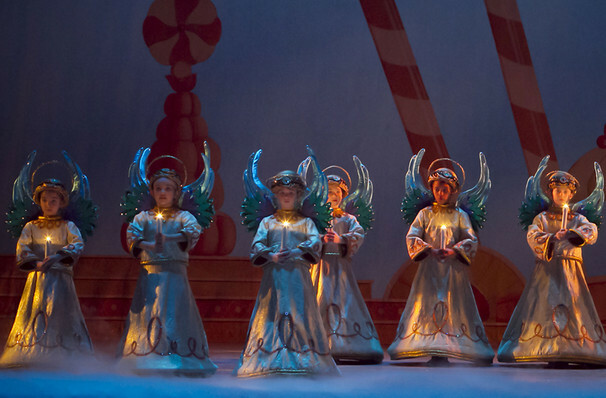 See why The Nutcracker is Kansas City's favorite holiday entertainment; as soon as the curtain rises and you experience the breathtaking sights and sounds - a magically growing Christmas tree, dazzling costumes and scenery, stunning choreography and dozens of beautiful dancers, all paired with the Kansas City Symphony. This beloved annual production in two acts is one of the largest, most theatrically successful productions in the region. One snowy Christmas Eve, at a great townhouse where a party is in full swing, local magician Herr Drosselmeyer with gifts for the children, including a wooden nutcracker for Clara, the oldest child. When the clock strikes twelve an adventure begins and the Nutcracker comes to life, leading our heroine Clara into a war between mice and tin soldiers, and into the enchanted Land of Sweets where a festival awaits them. There Clara and her Nutcracker are treated to a series of dance vignettes that includes Arabian Coffee, Chinese Tea, French Mirlitons, Spanish Hot Chocolate, to name a few. It is all topped off with a beautiful pas de deux by the regal Sugar Plum Fairy and her Cavelier, before which Clara is waved off in a flying sleigh back home, where she wakes up at home. It was all a dream....wasn't it? 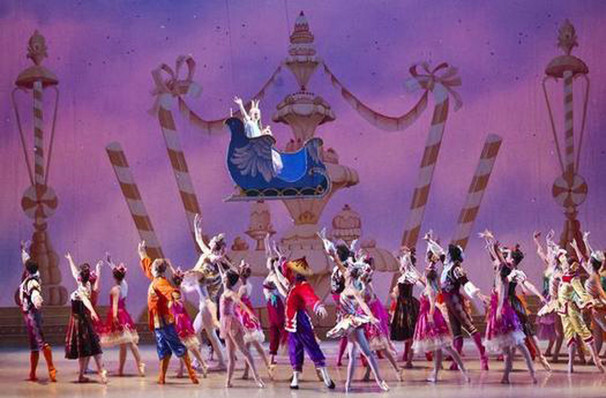 Seen Kansas City Ballet - The Nutcracker? Loved it? Hated it? Sound good to you? 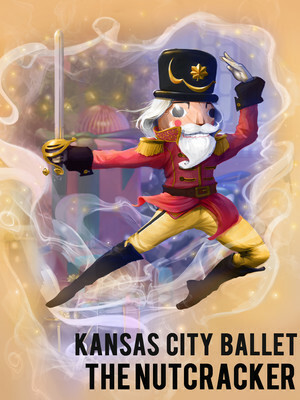 Share this page on social media and let your friends know about Kansas City Ballet - The Nutcracker at Muriel Kauffman Theatre. Please note: The term Muriel Kauffman Theatre and/or Kansas City Ballet - The Nutcracker as well as all associated graphics, logos, and/or other trademarks, tradenames or copyrights are the property of the Muriel Kauffman Theatre and/or Kansas City Ballet - The Nutcracker and are used herein for factual descriptive purposes only. We are in no way associated with or authorized by the Muriel Kauffman Theatre and/or Kansas City Ballet - The Nutcracker and neither that entity nor any of its affiliates have licensed or endorsed us to sell tickets, goods and or services in conjunction with their events.